The best celebrity interview of all time. David Letterman interviews Dustin Hoffman and Robert De Niro. Christmas morning. Give the gift of spa. 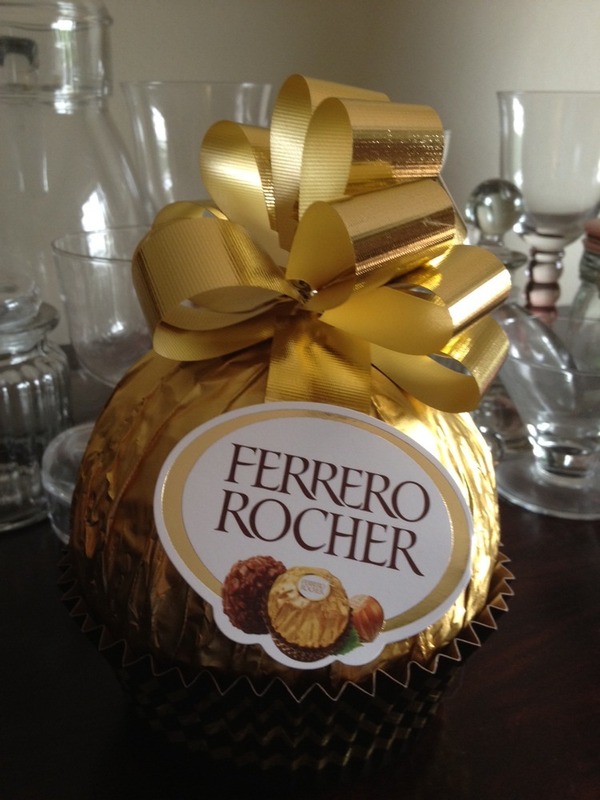 Now THIS is a man-sized Ferrero Rocher!